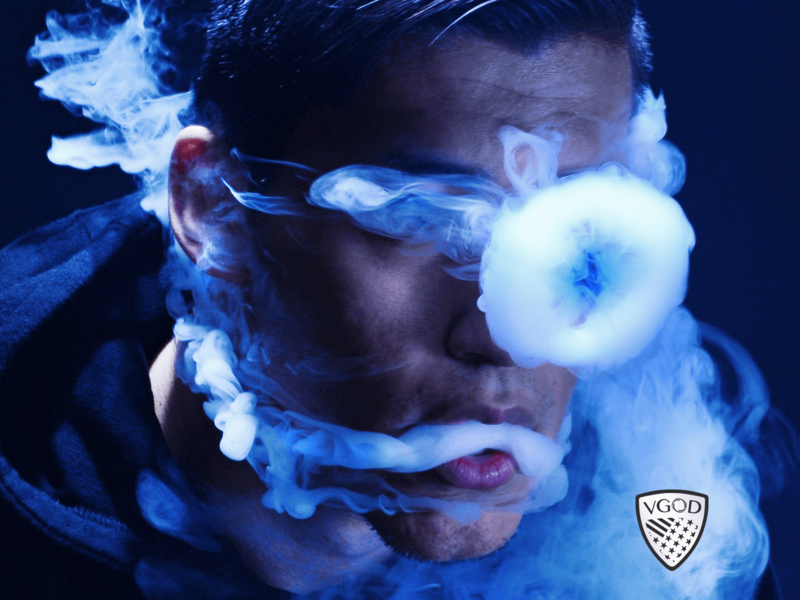 I am an original member of VGOD and I’m from a small town called Ridgecrest, CA. 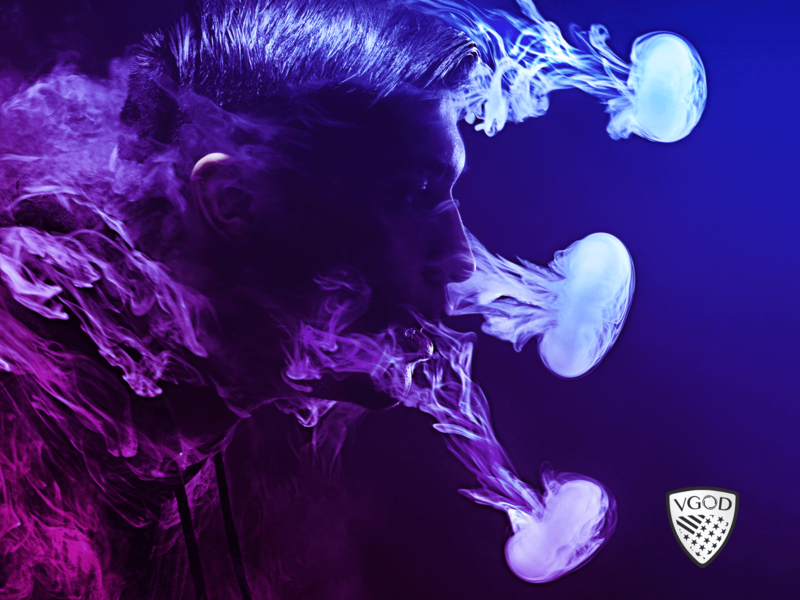 I’m sure some of you know but for the ones that don’t, I started tricking originally with Hookah (shisha tobacco) back in 2013. I started becoming more and more active on a social media app called Vine as the days went on. It wasn’t until about the middle of the year when one of my videos went viral and hit over 70k likes and 70k revines. Shortly after, Cole Mason, another original member direct messaged me and eventually set me up with my first vape (Ego C Twist x Viva Nova Tank). After a few weeks of loving my new vape, he invited me to become apart of a page on Vine that he was thinking of naming VGOD. He described it as just a group of friends posting a video a day with a different person. I agreed and that is when our VGOD journey began. At first it was just a group of friends trying to get our name out there. 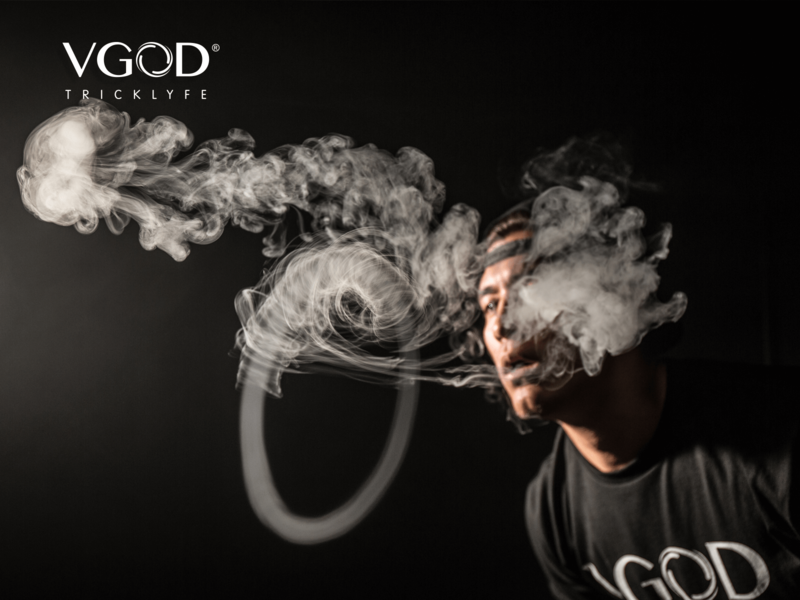 I wanted VGOD to become the next Vape Lyfe, but now after a few years of hard work and creativity, we’ve become something much bigger than that. I would have never thought we could make it this far, but we did and I couldn’t be more blessed to be a part of this company. I’m so thankful for all of the support we’ve gained throughout the years and I’m looking forward to what VGOD has to offer these next upcoming years. I used to trick for hours and hours a day when we first started but after some time, I’ve found a different passion. A passion that not only betters me but betters our company. Don’t worry, I still love tricking. I trick everyday and have a blast doing it but now I’m getting into a lot more photography and videography. And I cannot wait until I feel 100% confident with both.